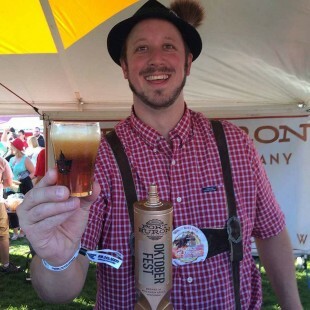 Isthmus Oktoberfest September 24th – Madison! Come hang out with us at the …. Isthmus OktoBEERfest features over 50 craft brewers for this hip interpretation of the classic German-style fest. Brewers will be joined by local artisan sausage, cheese makers, and specialty shops to provide sample sized portions of their finest creations to guests. Guests can enjoy unlimited sampling in their Isthmus OktoBEERfest glassware with an emphasis on seasonal Oktoberfest brews. Musical & visual entertainment by Mike Carlson, silent polka, and Hammer-schlagen® will be back this year with more surprises to be announced! Isthmus OktoBEERfest is a 21 and older event. ← September 17th, 10am – 2pm Car/Truck/Tractor Show At PHBC!